After coming under some scrutiny this past December for plagiarizing some of his short film and allegedly plagiarizing his apology for such actions, Shia LaBeouf took to the open skies to say he's sorry. After debuting on the web on Dec. 16, 2013, LaBeouf's short film "Howard Cantour" was quickly found to be strikingly similar to that of the comic Justin M. Damiano, written and created by Daniel Clowes. Both Howard Cantour and Justin M. Damiano begin with the main character narrating, using at times, the same lines of dialog. Back in December, LaBeouf claimed he wasn't copying the comic or any of Clowes' work, but was simply inspired by it. "Copying isn't particularly creative work. Being inspired by someone else's idea to produce something new and different IS creative work," he tweeted. "In my excitement and naivete as an amateur filmmaker, I got lost in the creative process and neglected to follow proper accreditation." 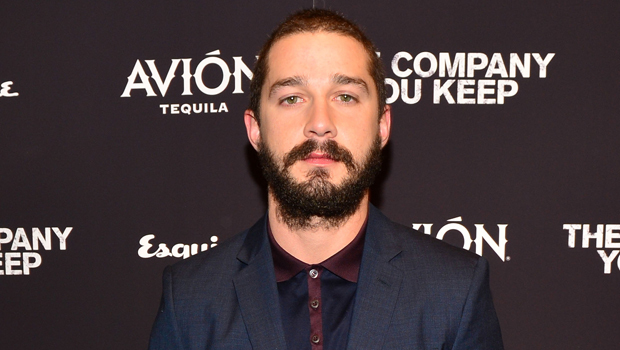 Tell us: What do you think of LaBeouf's apology in the sky?